Complex Says: The Daytona wasn't the only race-ready Cobra with a roof; there was also this beauty, the Willment/Ghia Coupe. Think of it as an Italian take on the Daytona Coupe. 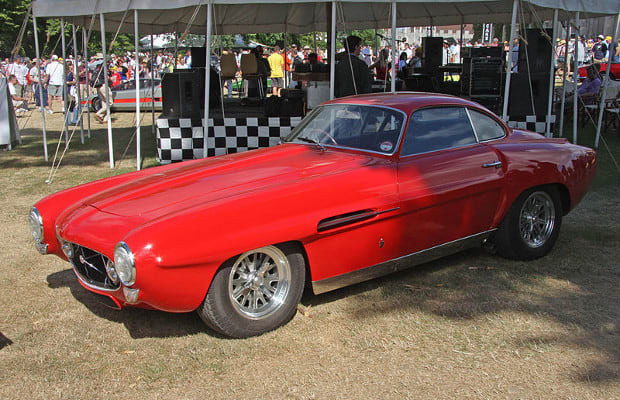 If it reminds you of the Volvo P1800 or the VW Karmann-Ghia, it's because some of the same people were responsible for the bodywork of all three.